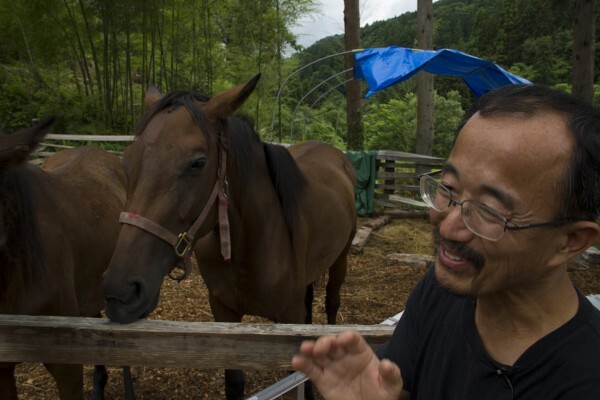 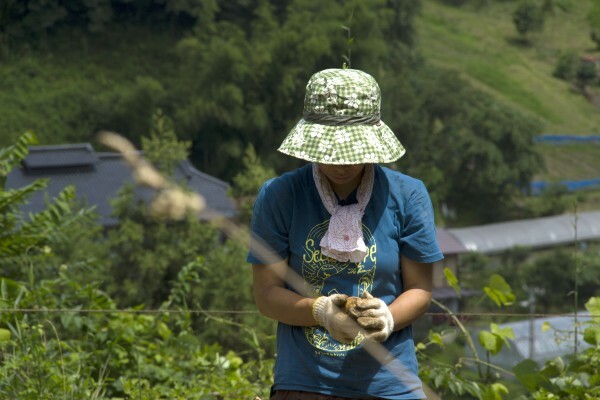 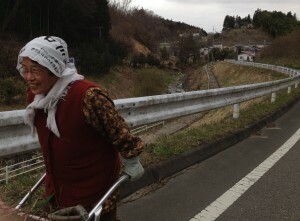 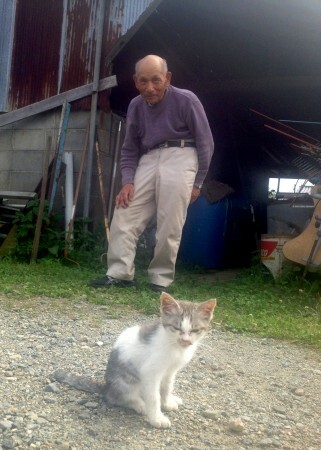 Organic farmer and darkhorse mayoral candidate Asami Akihiro canvasses the mountain villages that ring Kitakata City. 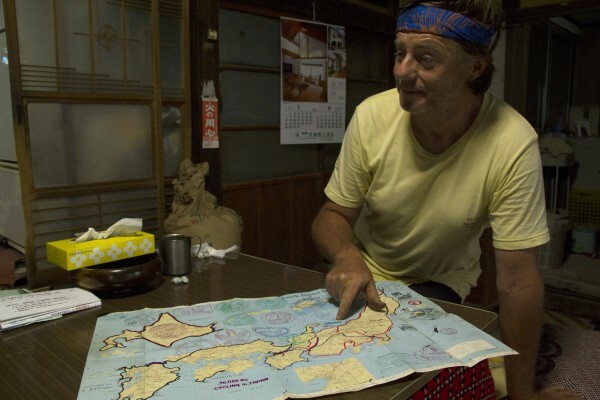 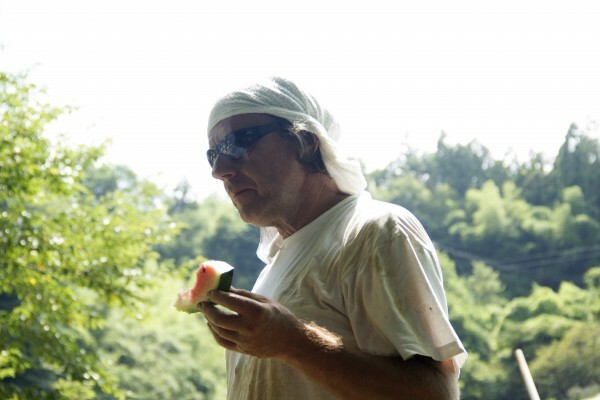 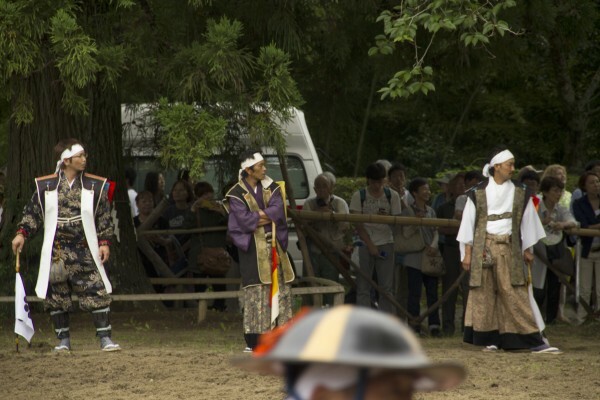 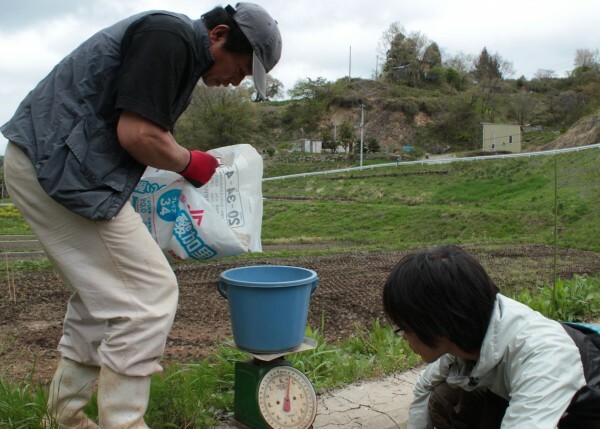 Ten Thousand Things from Kyoto writes: “Uncanny Terrain follows mayoral candidacy of organic farmer in Fukushima. 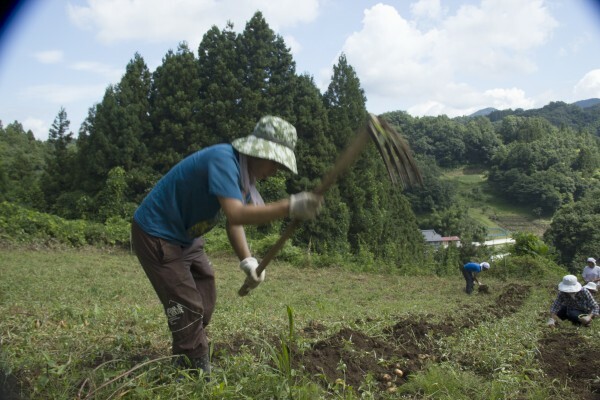 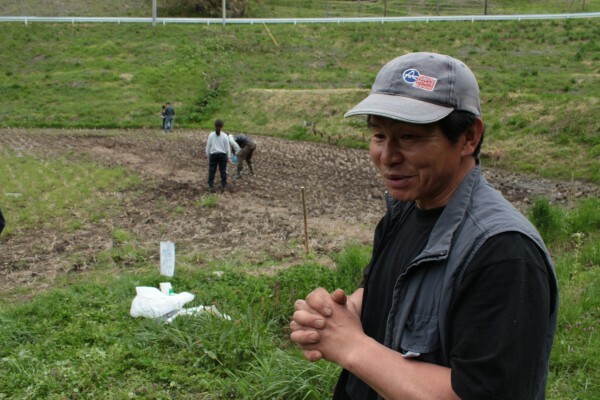 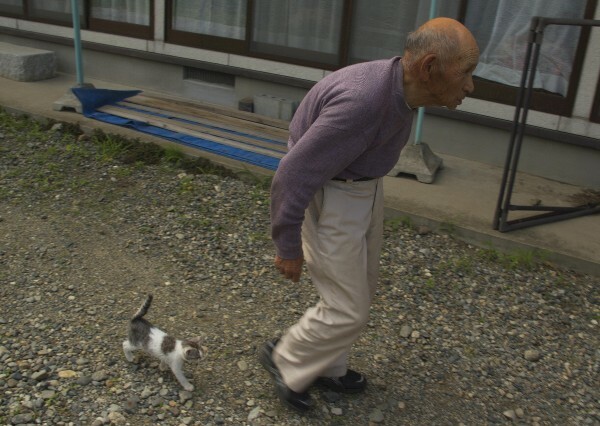 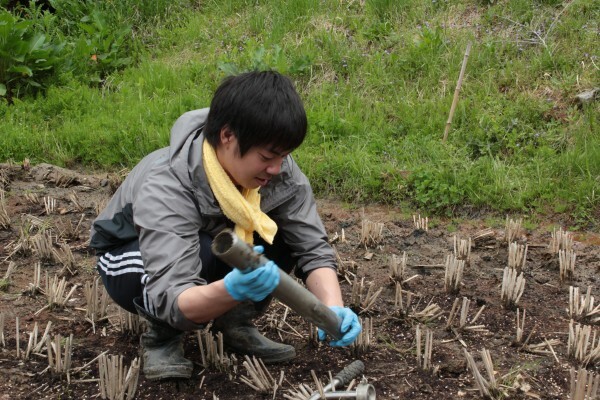 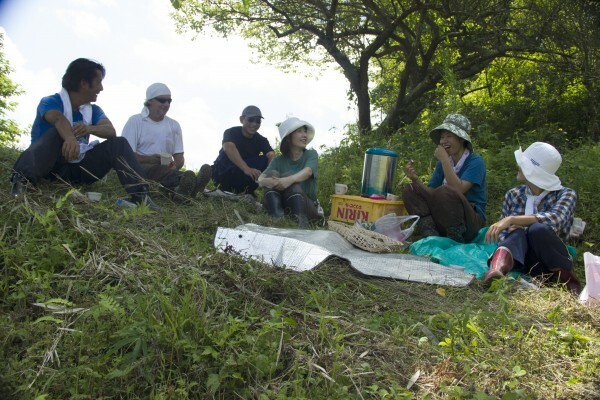 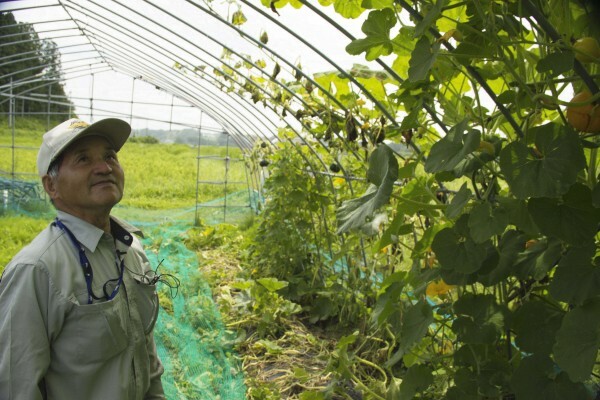 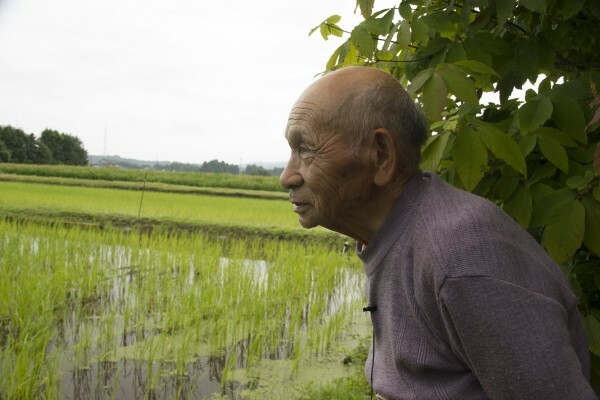 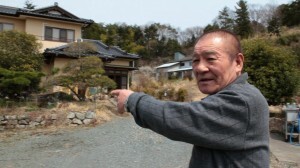 Akihiro Asami left his life as a city salaryman to raise his family on a self-sustaining organic farm in the mountains of Kitakata, on the western outskirts of Fukushima prefecture. 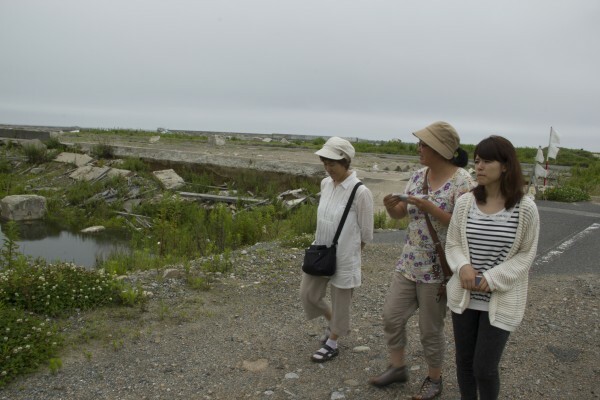 When the Fukushima Daiichi Nuclear Power Plant melted down in 2011, Akihiro’s wife Harumi evacuated with their two young daughters. 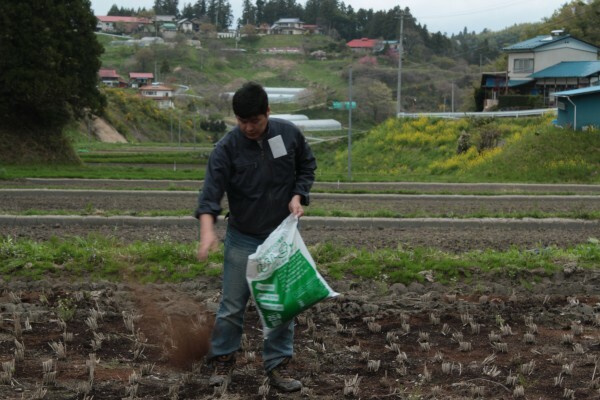 Akihiro stayed behind to continue farming. 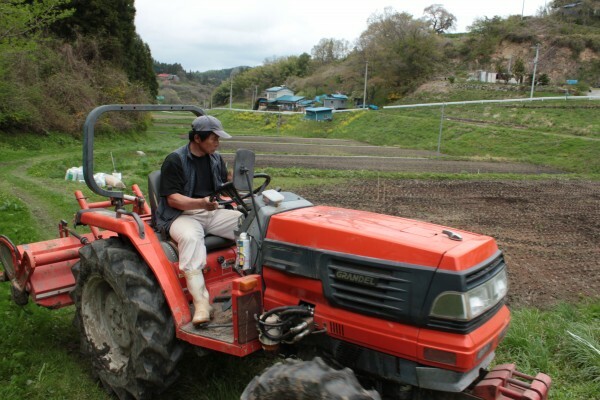 In the face of public fears of Fukushima food, some of Akihiro’s neighbors were unable to keep their farms going and moved away. 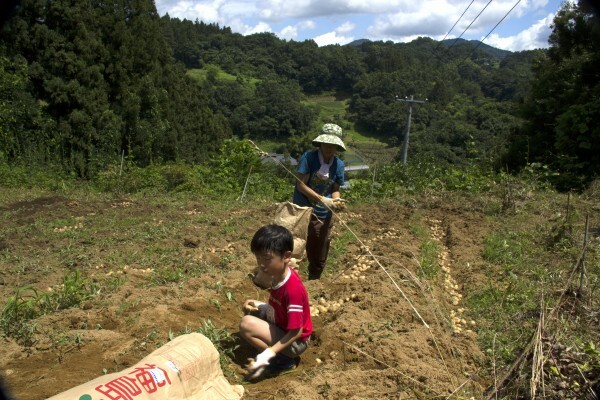 Akihiro found his crops showed no detectible contamination from the fallout. 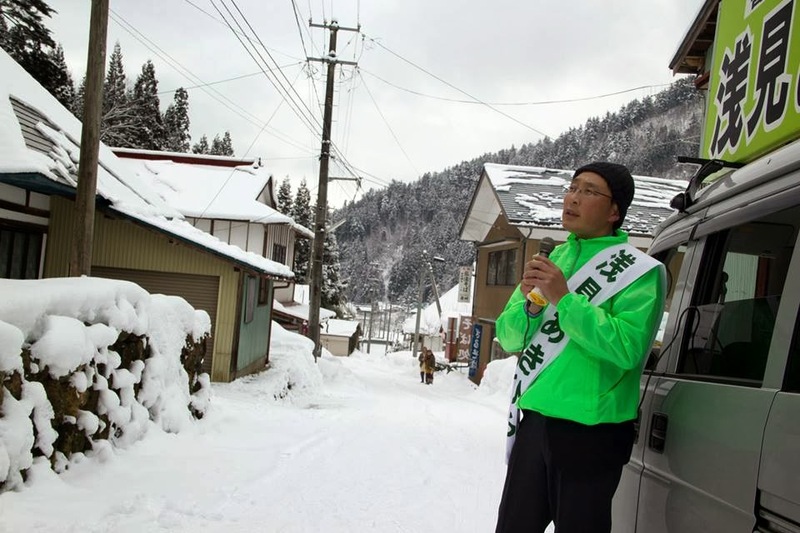 He worked to hold his community together. 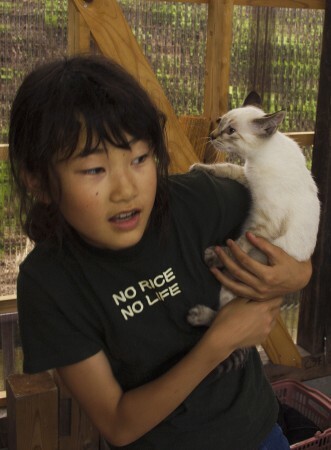 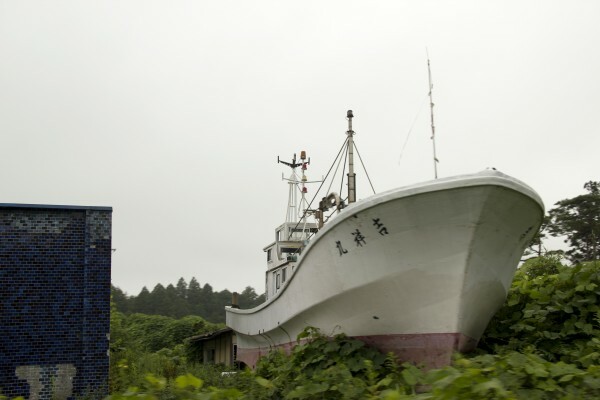 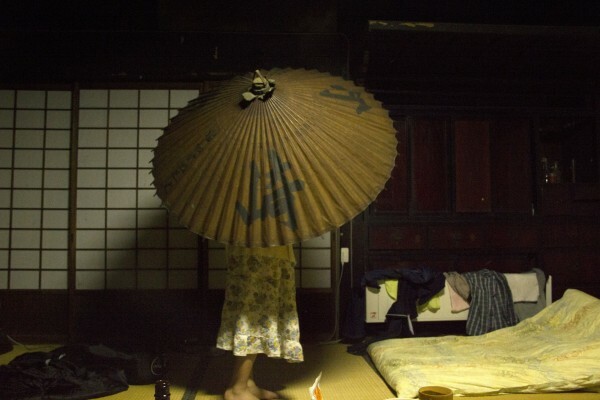 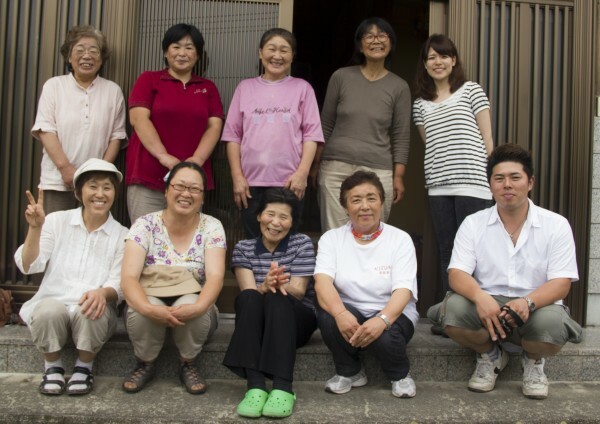 In 2012, Harumi and the girls moved back to Kitakata, accepting the risk of exposure over the pain and disruption of separation and displacement. 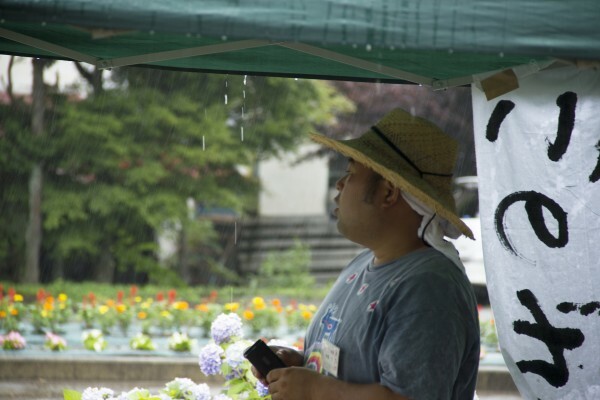 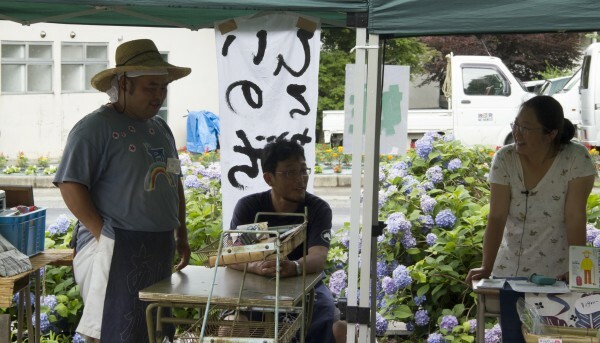 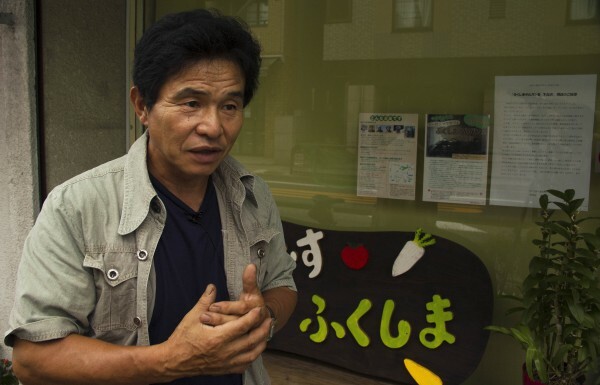 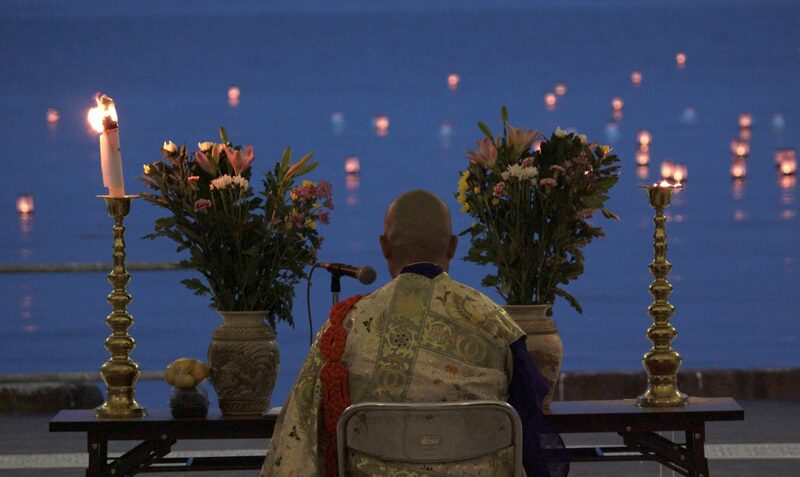 This month, Akihiro announced that would run for mayor of Kitakata on a platform of local economies and natural agriculture as an alternative to the unsustainable systems that spawned the nuclear disaster. 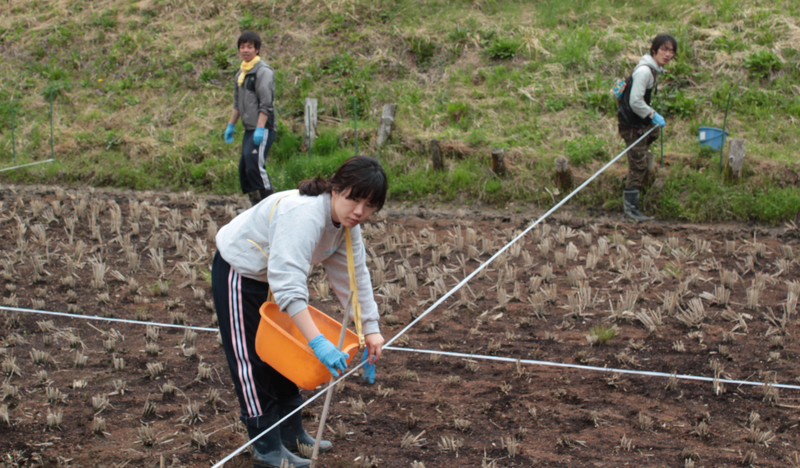 In January we return to Fukushima to capture Akihiro’s dark horse campaign, a hopeful protest by one Fukushima farmer for a better way to live. 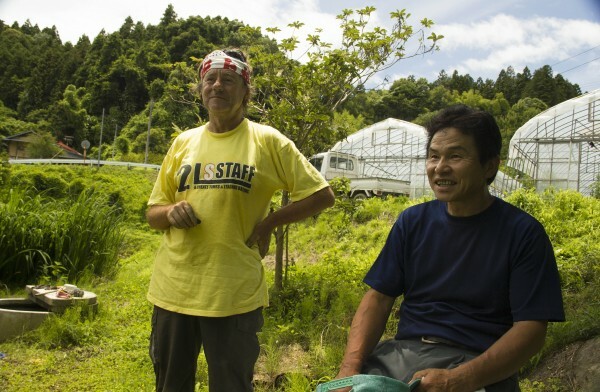 Please help us to continue our journey, complete the film, and share the stories of Akihiro and his fellow Fukushima farmers with the world. 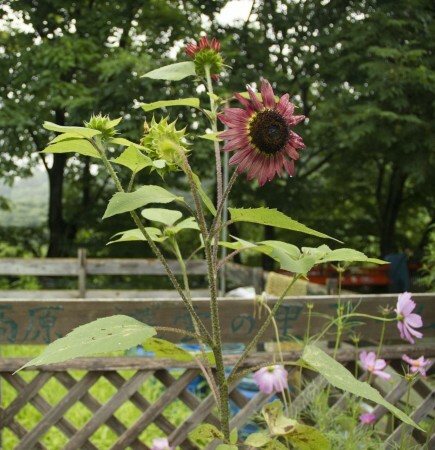 We gratefully accept tax-deductible donations. Uncanny Terrain directors Junko Kajino and Ed M. Koziarski talk with Alison Cuddy on Chicago Public Radio’s World View. 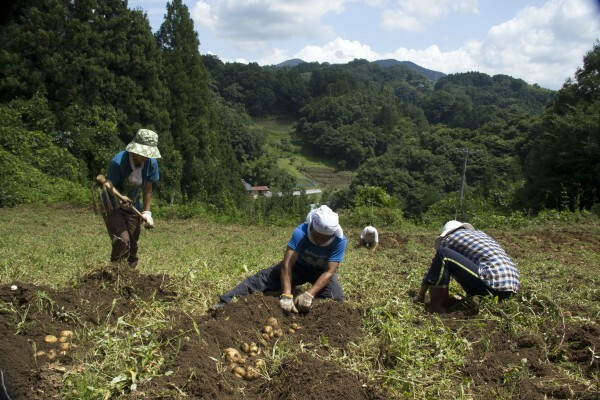 This past January, while most participants at the Global Conference for a Nuclear Power Free World in Yokohama were angrily demanding that the government relocate endangered Fukushima citizens to safety, a small delegation of organic farmers had a different message to share. 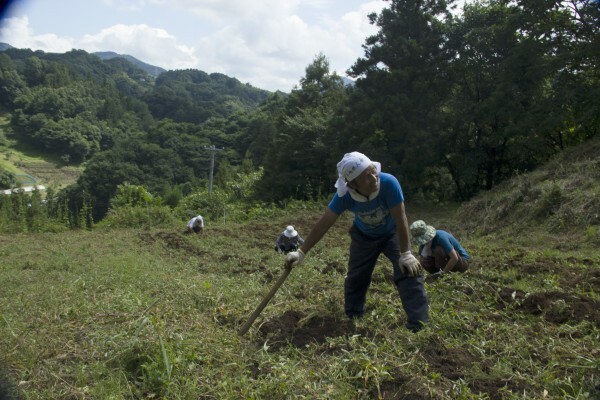 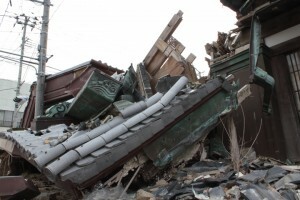 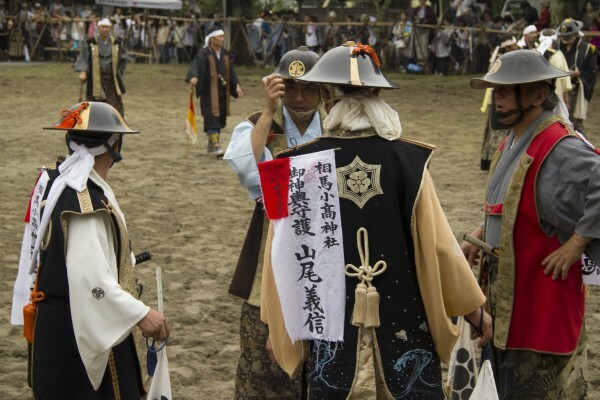 They had no intention of leaving their family land, they said, and as long as radiation levels remained within prescribed safety limits, others were urged to continue consuming Fukushima crops in support of the prefecture’s revitalization.